Jai Sri Devi Homes Private Limited started its journey in the year 1998. Since from the inception the company has involved itself in building quality homes. Providing homes that cater all the needs of contemporary home buyers. Jai Sri Devi Homes have been delivering satisfaction consistently to its valuable customers. 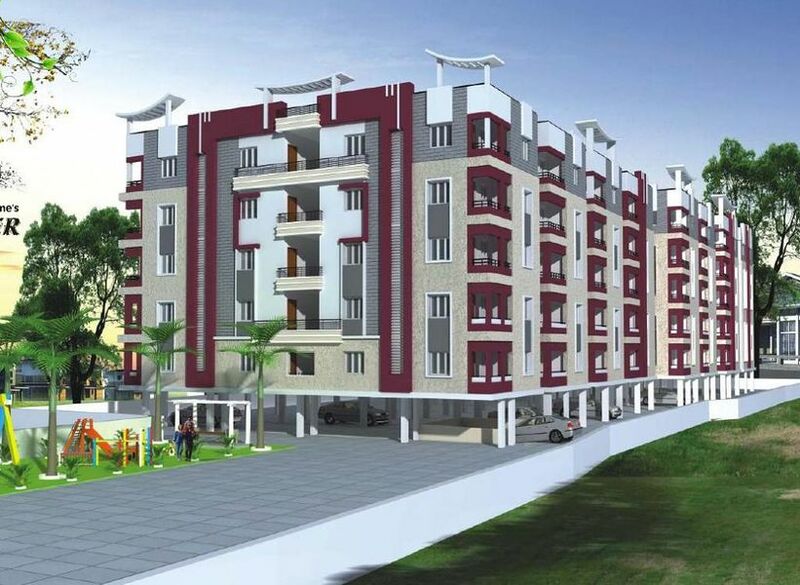 Devi Homes Lemon Tree is an example of excellent work done by the Jai Sri Devi Homes Private Limited, the project is located in Bachupally, Hyderabad. The project offers apartments for sale. The company has completed many projects at different localities like Miyapur, Madhapur, and Hafeezpet, the projects are built with quality, commitment, excellence and are delivered on time. Each project of Jai Sri Devi Homes has elegant landscaping loaded with modern-day amenities in addition to this the projects are approved by Bank & Housing Finance Companies. 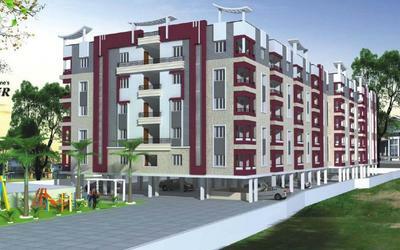 Till now Jai Sri Devi Homes has constructed many projects some of them are completed and some are under construction.